Indoor bowls has been played in Rhewl since 1986 when the then Glyndwr district council offered to loan a mat and woods to any village in the district wishing to play the game, and they also organised a knock- out competition for any village wishing to participate, and Rhewl becme the first winner of the trophy. 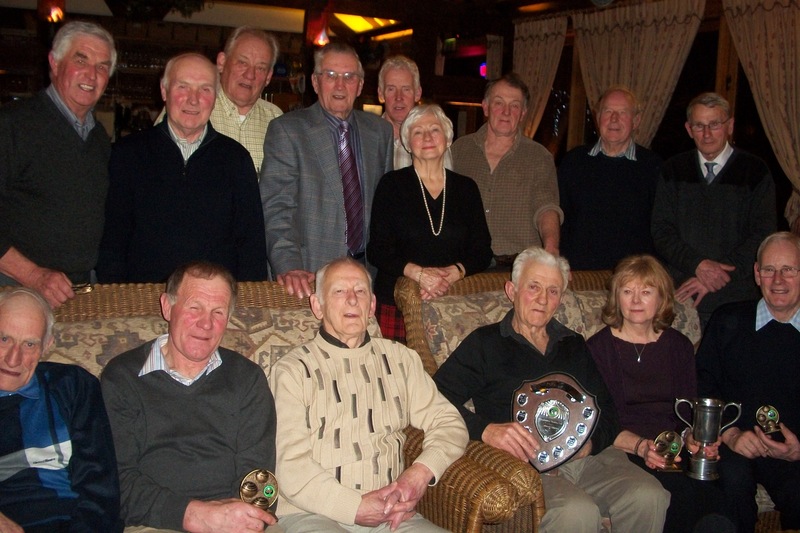 In 1988 Rhewl decided to purchase their own mat and woods, and a club was formed with Frank Davies as it’s chairman, Wendy Harness, secretary and Gwynedd Jones as treasurer. When the Glyndwr district council was disbanded Rhewl continued to play friendly matches against other villages as well as their own competitions. In the late nineties the club invited eleven other clubs to a meeting with the view to forming competitions between themselves. 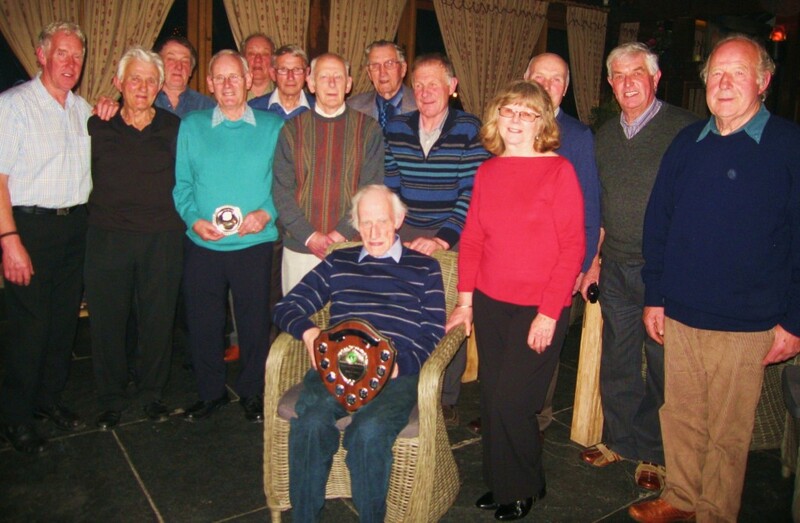 As a result of the meeting The Clwyd Vale Indoor Bowling Alliance was formed, with Frank Davies as chairman and Delwyn Lewis of Llandrillo as secretary and treasurer. In the competition the twelve clubs are drawn into four groups of three, who then play each other home and away in a twelve-a-side doubles match with the winner of each group going forward to the semi-final. the teams participating in the alliance are Llandrillo, Llandegla, Clawddnewydd, Pwllglas, Rhewl, Llanferis, Llanelidan, Llandyrnog, Gellifor Henllan, Llanefydd and Llansannan. The club meet’s on a Monday night from the first Monday in September to April, and is open to any resident, or past resident of the parish, and any new member will be made very welcome.